If you would like to be on our waiting list for kids, please contact us by using the Contact Form. The Contact form is attached to the breeding schedule in the pull down menu. 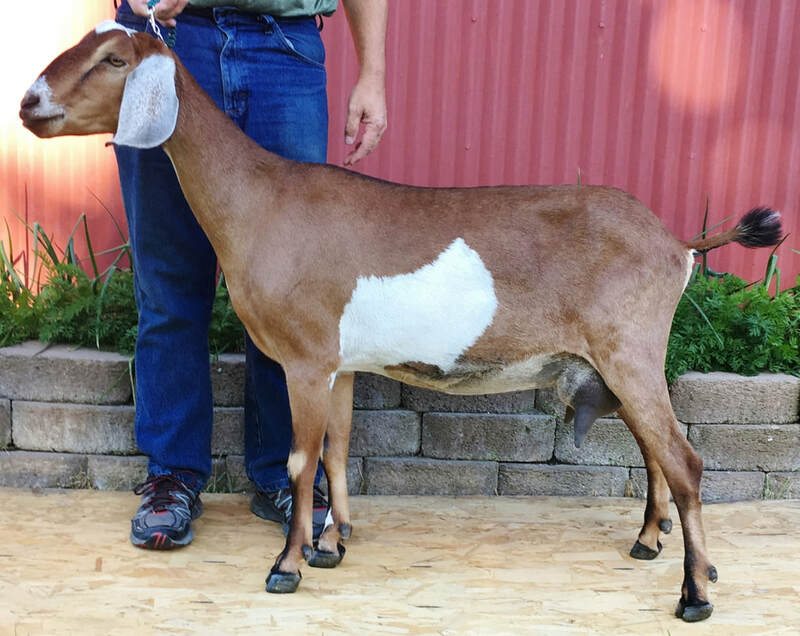 We are continuing to improve our herd each year and have chosen breeding pairs that will hopefully give us offspring that are even better than their parents. We are focusing on strong breed character, excellent udders that are easy to milk and will hold up for the long term, milking genetics that will only improve with the next generation, and gentle sweet personalities that will make a strong bond with you and your herd. After we have decided which kids will be retained, we will offer any kids available from each breeding on a first reserved basis. The potential buyers will decide which, if any, of the kids available they would wish to purchase. 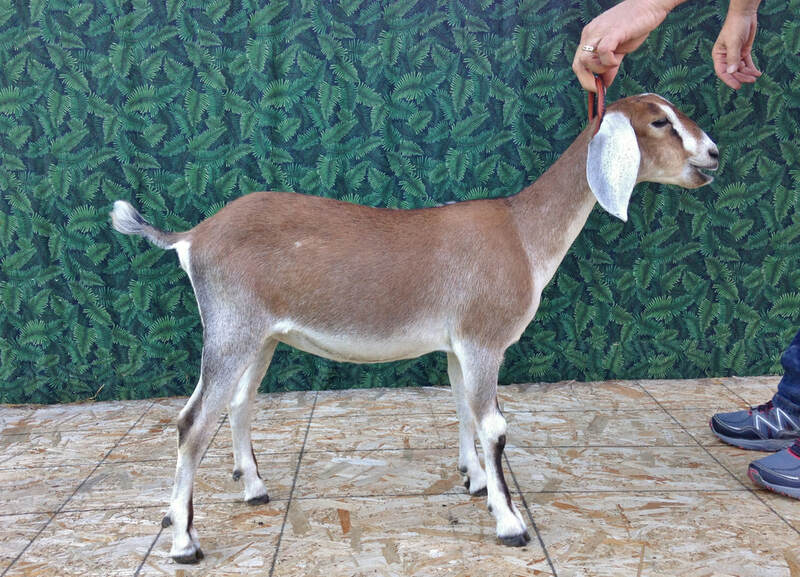 We highly recommend coming to see your future kid/kids before purchasing if possible. We do our best to get adequate pictures to show you the kids, but nothing is as good as seeing them in person. 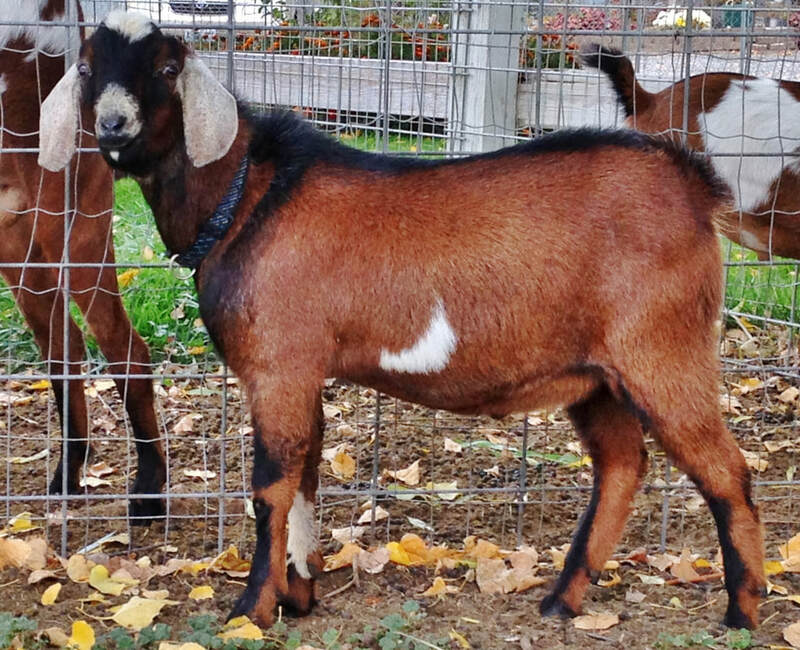 We know that is not possible for everyone to do, but you are very welcome to come visit the farm and see our goats. 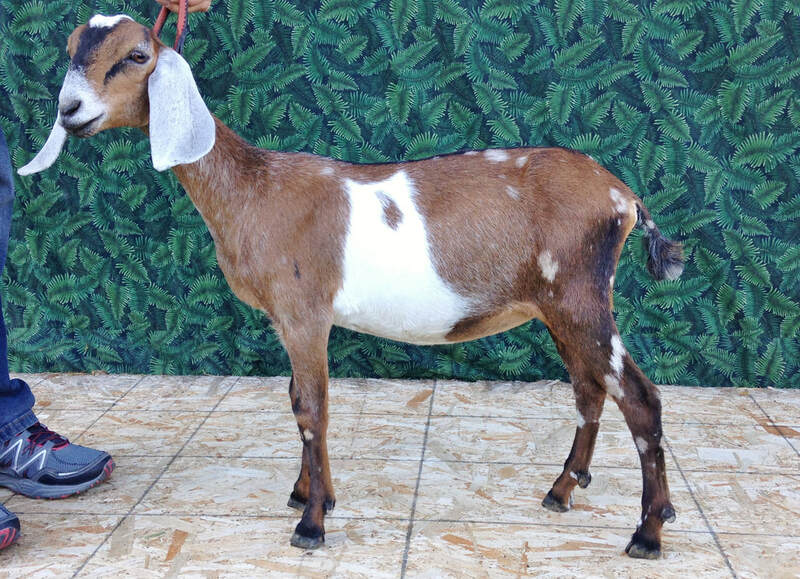 After the kid is born and you have picked the goat or kid of your choice, we will then require a $50 non-refundable deposit to hold a doe kid or $100 non-refundable deposit for a buck kid until the day of pickup with the balance due on or before that day. All kids must be picked up between 8 and 10 weeks unless bottle fed. Any kids reserved and not picked up by that time will forfeit any money placed as a deposit and the kid will be sold to the next buyer. or transferred to another kid that is available, whichever the buyer chooses. Click Here to go to the Contact Form for reservations.